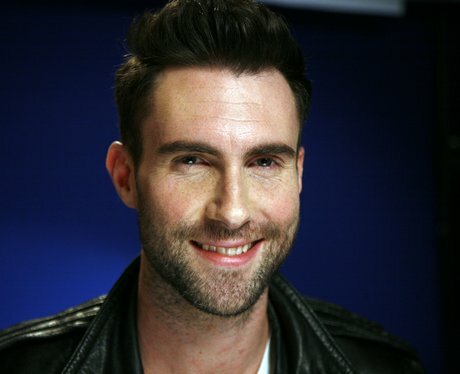 Adam Levine: The Sexiest Man Alive! There's a reason America has fallen in love with The Voice US judge... and his smile may just be it! See the full gallery: Adam Levine: The Sexiest Man Alive!